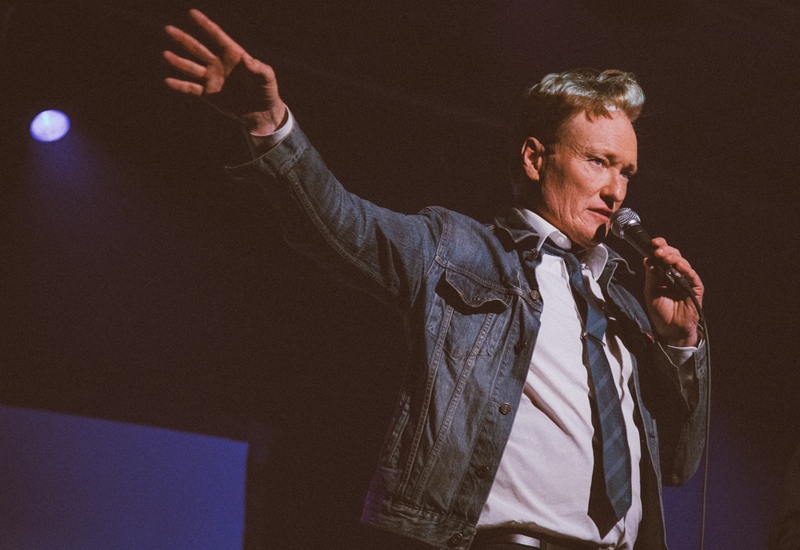 Photo Recap: Conan Helps Launch "Up & Up with Moses Storm"
Brought to you by Conan O’Brien’s Team Coco , Up & Up is an all-new comedy and musical experience hosted by Moses Storm. 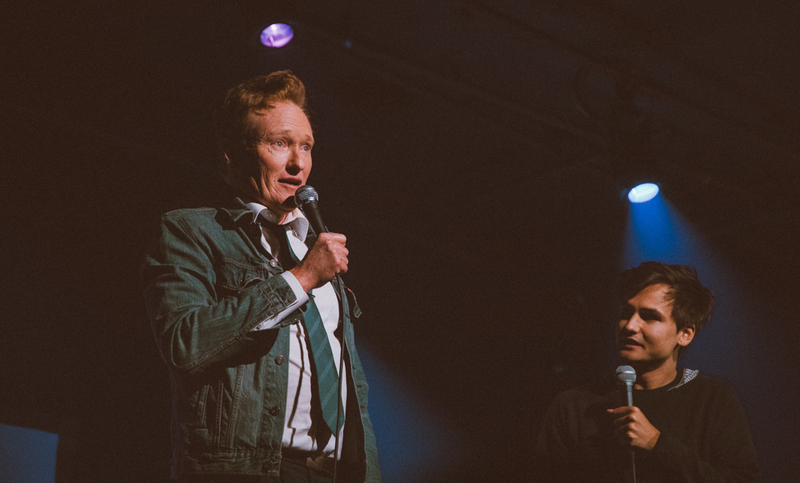 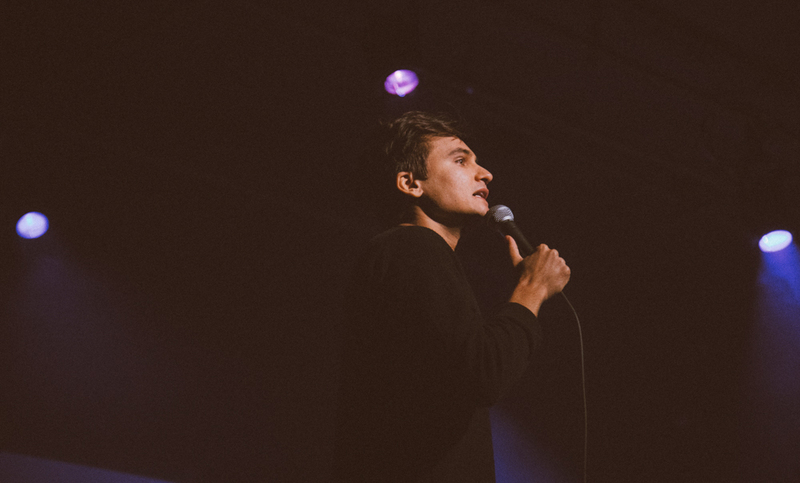 The last premiere edition featured sets by Pete Holmes, Ron Funches, Laurie Kilmartin, Matt Braunger, and a special guest appearance by the man himself, Conan O'Brien. 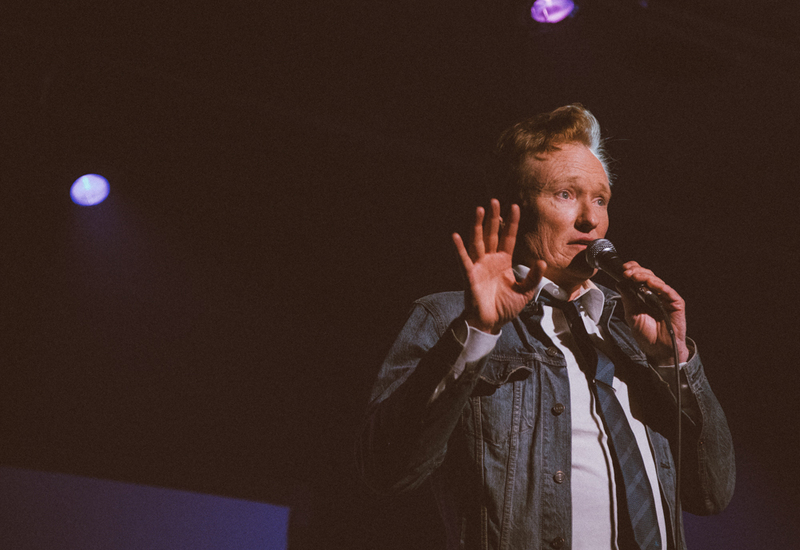 Up & Up is an ongoing event which gives Team Coco a chance to present showcase of their favourite stand-up comedians and performers, and share them with a live audience.